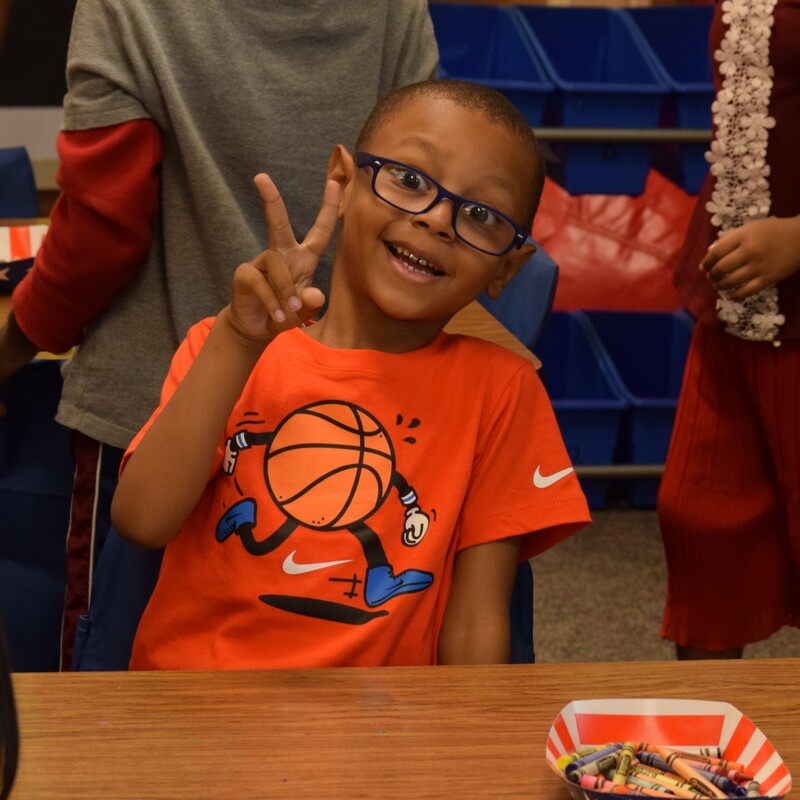 Fort Wayne Community Schools is proud of its diverse student body, made up of nearly 32,000 students. 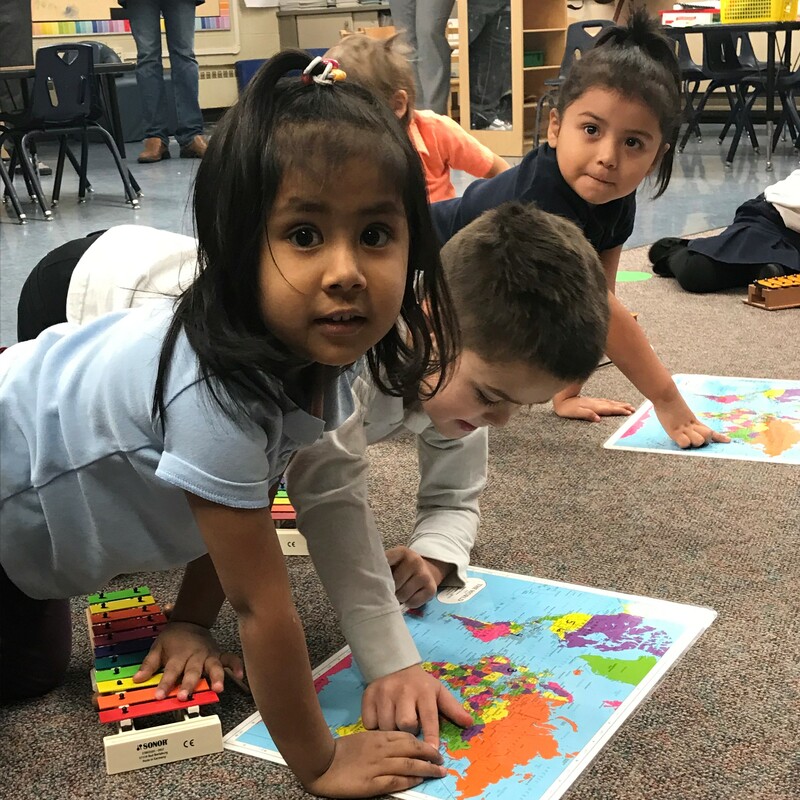 We are one of a few districts in the state that provides full-day kindergarten to all students. 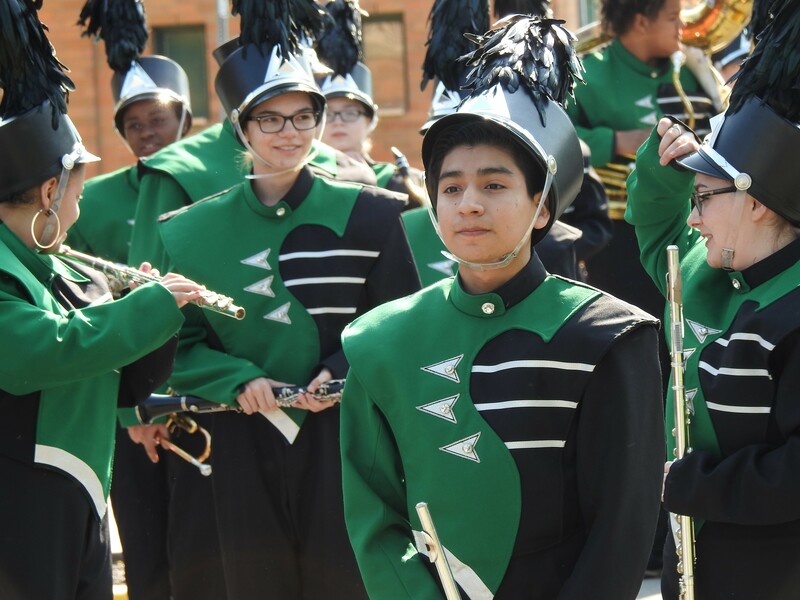 We offer rigorous programs at every grade level, including a number of Advanced Placement, dual credit and specialty programs in our five high schools. 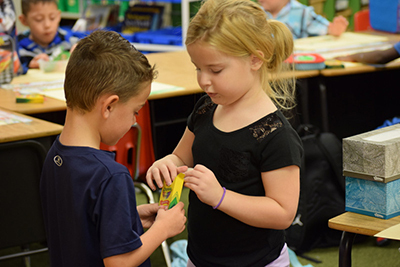 We build strong relationships with our students and families to ensure all students are educated to high standards. Our graduation rate shows our success with 91% of seniors graduating in 2013. Primarygames.com - A fun site that includes math, language, social studies and science games. Fun Brain - Arcade-style math and reading games. Teen Ink - Magazines, Web sites and books written by teens. Mathwords.com - Terms and formulas from algebra to calculus. The Khan Academy is a non-profit educational organization offering a free online collection of more than 3,300 micro lectures through YouTube. 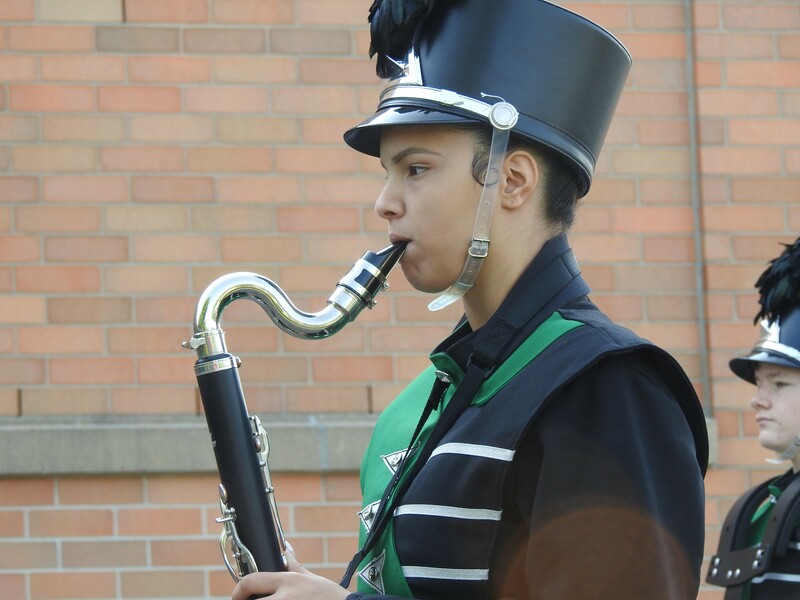 Subjects include math, history, finance, science, civics, art history and economics. Windows to the Universe - Web site focusing on all areas of science. The Physics Classroom - Web site focusing on physics. NASA for Kids - NASA’s official Web site for kids. How Stuff Works - A great place to find out how different things work. ACPL Homework Help - Homework help and educational Web sites compiled by the Allen County Public Library. Culture Grams - Concise, reliable reports on more than 200 countries and each of the 50 United States and 13 Canadian provinces and territories. WordReference.com - Online dictionary in multiple languages, including French, Arabic, Polish, Korean and Chinese. On Guard Online - This site provides practical tips from the federal government and technology industry on how to safety use the Internet. Each week, students who have been identified by teachers as needing extra help are bussed to the workplace of their tutors, area business people. Paired for a school year, tutor and student spend one hour together per week. Tutors offer homework assistance but even more importantly, the interest and focused attention of a caring adult. Summary calendar of events for the district. It details the entire school year, including conferences, holidays, vacation days, make-up days etc. Individual school calendars are maintained by secretaries on each school’s website. Parents can see a combined calendar presenting all events that their students need to know. 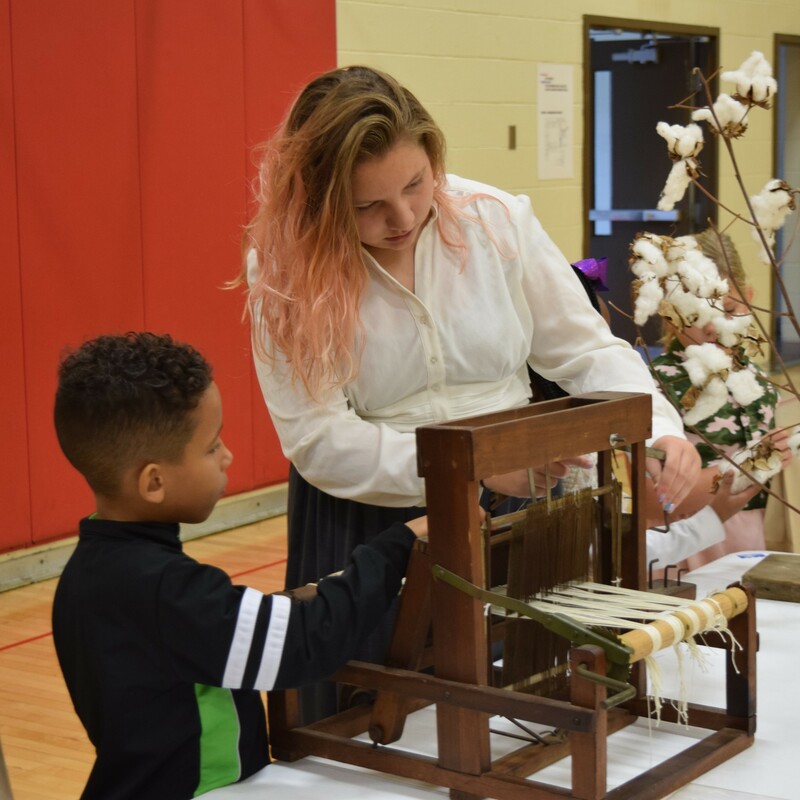 Learn More Indiana - Information on Indiana colleges and universities and career exploration, your college and career connection! 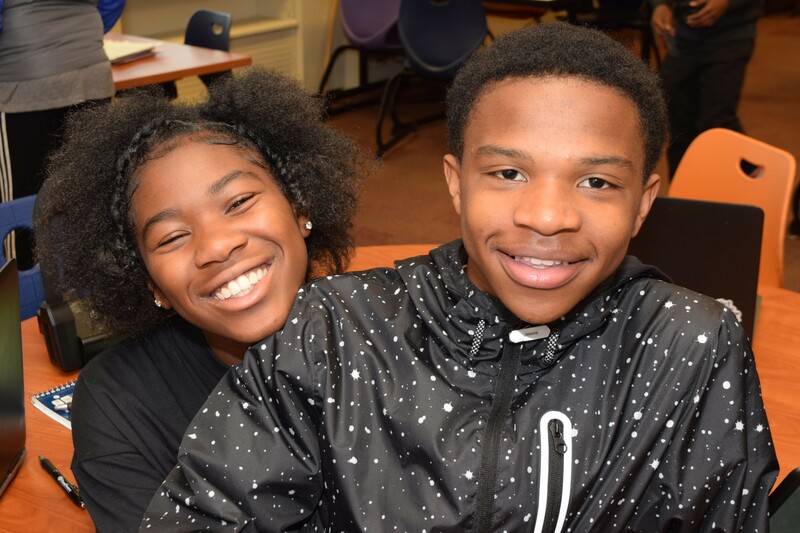 Twenty-first Century Scholars - The Twenty-first Century Scholars Program began in 1990 as Indiana’s way of raising the educational aspirations of low and moderate-income families. The program aims to ensure that all Indiana families can afford a college education for their children. 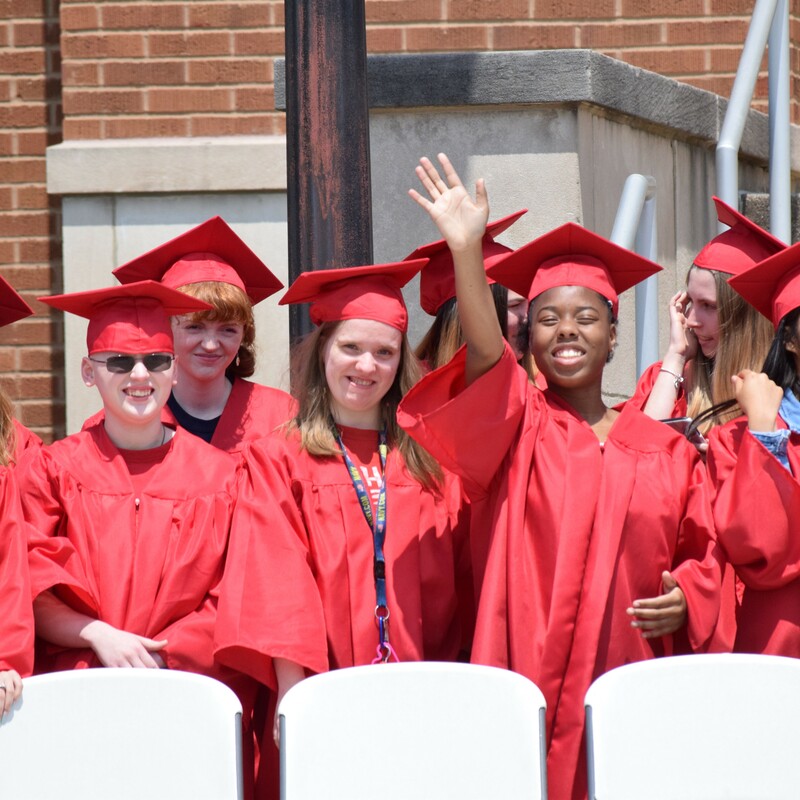 Twenty-first Century Scholars - Income-eligible 6th, 7th and 8th grade students that enroll in the program and fulfill a pledge of good citizenship are guaranteed the cost of four years of college tuition at any participating public college or university in Indiana. Questa Education Foundation - Questa Foundation offers scholarships as well as low-interest loans allowing high school graduates to borrow up to $20,000 over 4 years for college. 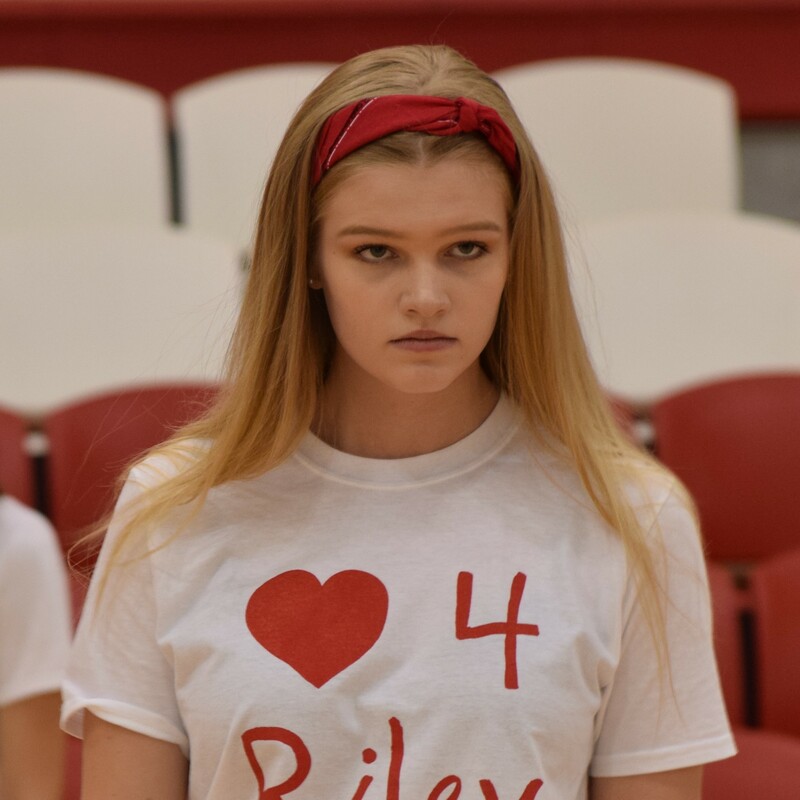 Upon graduation, students can receive up to 50% in debt forgiveness if they graduate with a 2.75 GPA and choose to live and work in the 11 counties of northeast Indiana. What’s Next? The Northeast Indiana College Fair was held at the PFW Fieldhouse on March 5, 2019. Click the link below to see a list of colleges, universities and other organizations scheduled to participate. We had more than 450 students from Allen County and 105 colleges and universities. Special thanks to all involved. Parents can access their students’ grades, attendance records, assignments and more through the Pinnacle Internet Viewer. If you need a username or password for Pinnacle, please contact your school.. If you experience any issues logging on or using Pinnacle, please contact FWCS at 467-2162. This book contains valuable information that students need to know regarding daily life in our district, from calendars, school meals and transportation to our nationally recognized school choice program. It also includes our behavior code, which sets the District’s behavioral expectations and disciplinary consequences for students. 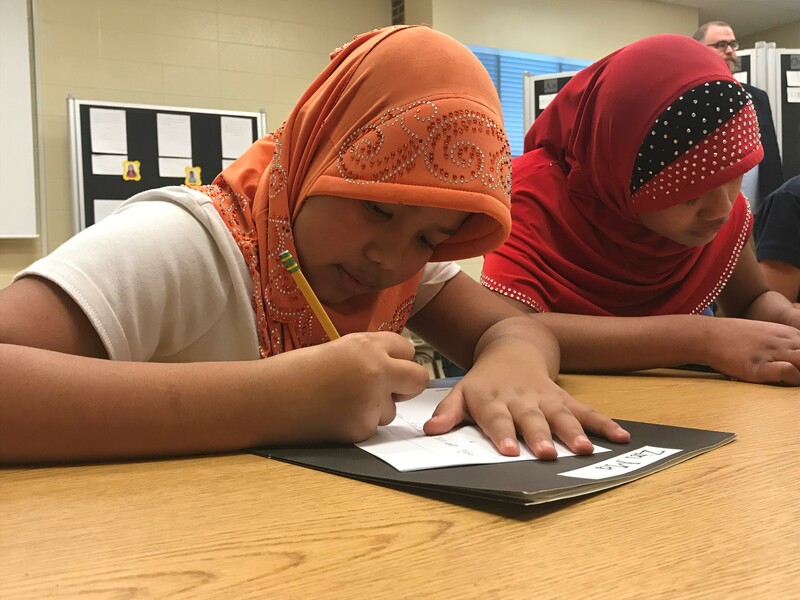 FWCS’ Code of Conduct Spanish Burmese outlines the District’s commitment to reinforcing positive student behavior and teaching students to be productive, responsible citizens while maintaining a safe environment in which all students can learn. 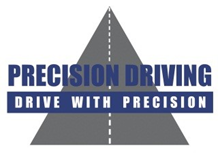 Fort Wayne Community Schools partner with Precision Driving to offer students driver education. Classes are offered at the FWCS Career Academy Automotive Center, 1219 S. Lafayette St., in addition to other locations. To register or for additional information, visit https://www.myprecisiondriving.com/ or call 260-490-1007. 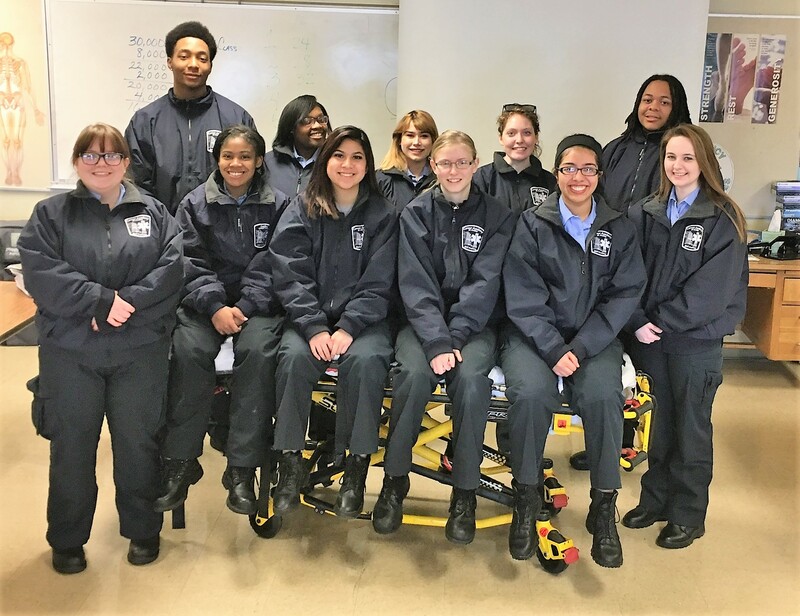 The FWCS FWCS Career Academy supports 22 area high schools and more than 1,000 students with its career education programs. It offers dual-credit opportunities, internships, and certifications. Its mission is to provide students the skills to succeed and the opportunities to use those skills. Schools have individual websites. Find school calendars, contact information and other school information here.